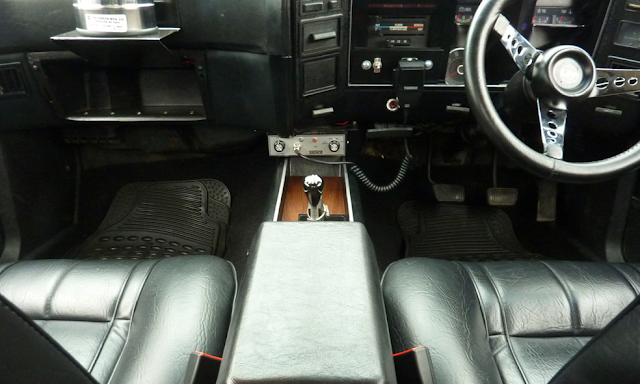 This Mad Max spec Ford Falcon Interceptor is currently for sale on eBay. The price is a heady £79,995 but for that you get low miles, big cubic inches, 170mph and more cred than Michael Bay at a Fast and Furious fan club convention. 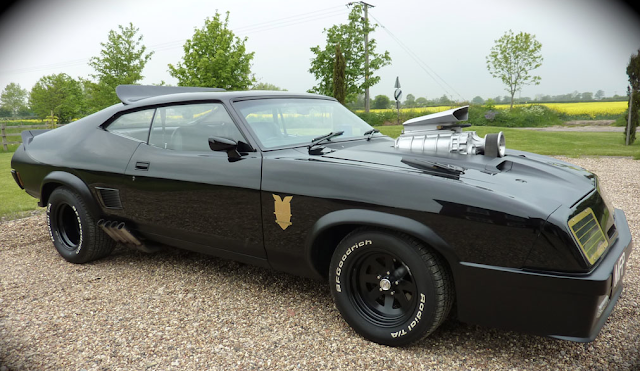 This is what the dealer has to say about it: Ford Falcon XB GT 500 Coupe, also known as Mad Max’s V8 Police Interceptor. 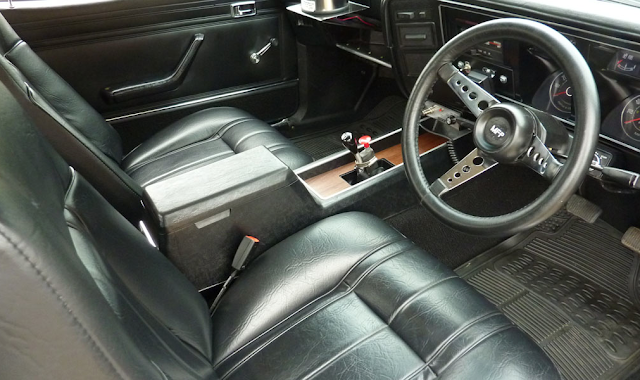 The car was manufactured and first registered in Australia with the car to this very day, only covering 43900 miles. A full commission three years ago included a new NASCAR 6498 V8 powered engine fitted producing a top speed of approximately 170 miles per hour. Pretty cool. Here's the ad and here's a ton of photos.